Wondering what your River Edge home is worth in today's market? Looking to buy or sell a home in River Edge, NJ? Call your River Edge real estate agent & River Edge REALTOR® : Jeana Cowie at 201-982-2200. 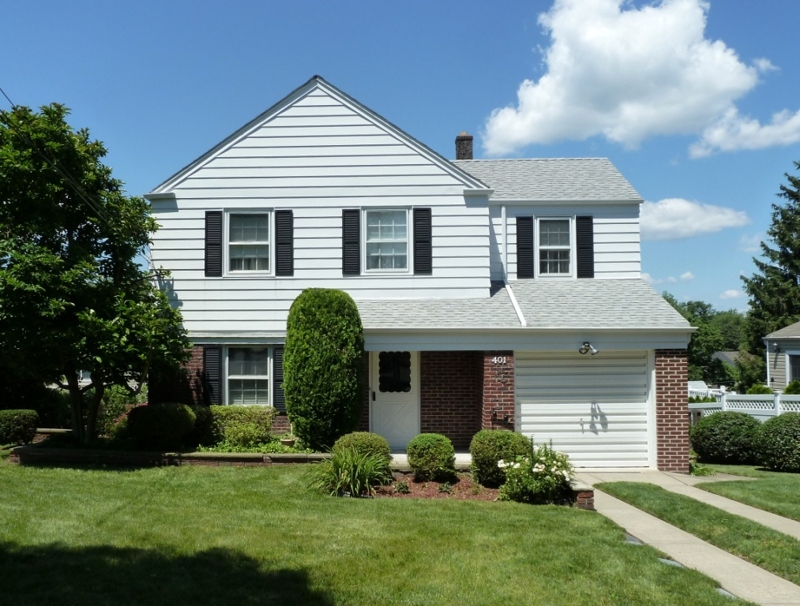 AN INCREDIBLE LOCATION FOR THIS BEAUTIFUL 3 BDRM 1.5 BATH COLONIAL HOME! 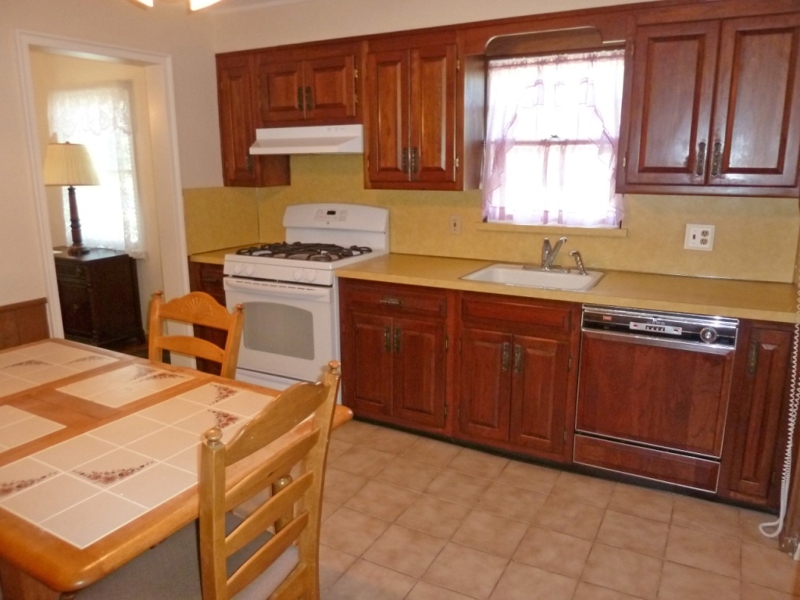 LOVINGLY MAINTAINED BY LONG-TIME HOMEOWNERS, IT SHOWS PRIDE OF OWNERSHIP THROUGHOUT. FORMAL LIVING RM & DINING RM WITH HARDWOOD. SPACIOUS MEIK HAS ROOM FOR A LARGE TABLE. 3 BEDROOMS ALL WITH HARDWOOD FLOORS. BASEMENT HAS A DOOR TO OUTSIDE. PRETTY & SPACIOUS YARD WITH MANY FLOWERING TREES, BUSHES, ROSES, ETC. 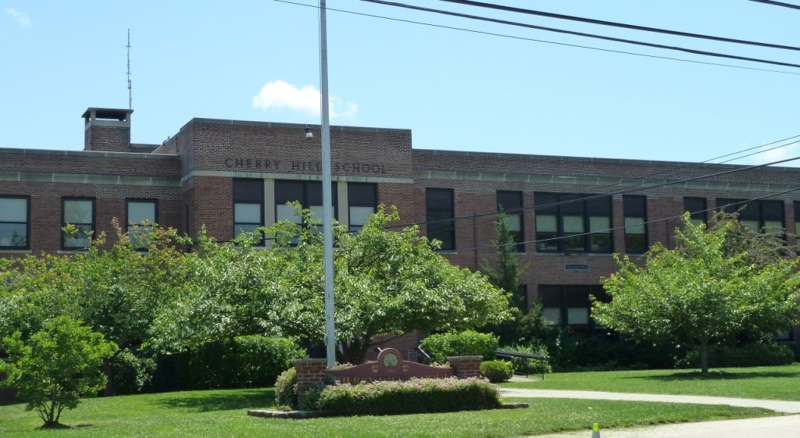 SUPER QUIET STREET, YET CLOSE TO CHERRY HILL ELEMENTARY, PARKS, ETC. ENJOY THE ANNUAL BLOCK PARTY!